Our bookings system is currently being upgraded - our apologies for the inconvenience. We’d be happy to answer any questions or take your booking via email or phone in the meantime. Trip dates and booking information can be found below. Guaranteed departure: This means they will go ahead, regardless of bookings. The only instance where these departures are not guaranteed is where we have a departure less than one month away with no current bookings, as this will rely on guide availability. Minimum requirement departures: These trip dates require a minimum of 4 guests to book and pay their deposit before it becomes guaranteed. If you book on one of these departures and it does not meet the minimum to depart, you will be refunded in full. If you have any questions at all, please contact our office for further information. Have you got a special occasion coming up you’d like to share with loved ones? Perhaps you and your friends just need a getaway? 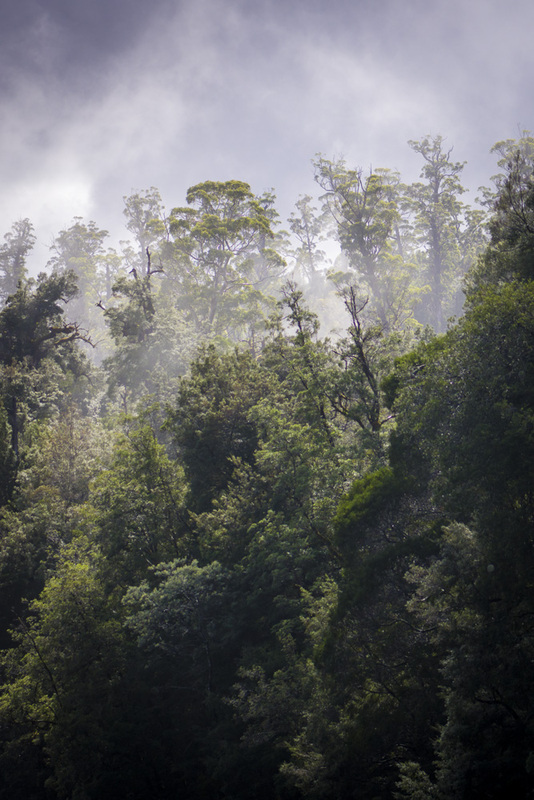 We’d love to help you organise a journey into the Tarkine for your group. We require 8 or more guests for a private journey, and those with 10 or more guests receive a discount! Give us a call or send us an email for more information. While we always attempt to allocate single guests to share with someone of the same gender, or your own tent where possible, this does depend on the number of passengers booked on the trip. If you are not comfortable with sharing with another person, and want to guarantee that you are allocated a tent to yourself, we do have the option of a singles supplement - where you pay 75% of our standard rate to ‘book out’ the second bed. The price and itinerary of the Tarkine Rainforest Photography Workshop is different to that of the Tarkine Rainforest Walk - please ensure you read the itinerary carefully. This trip is suitable for beginners as well as more experienced walkers and photographers. The price and itinerary of the Tarkine Rainforest Yoga Retreat is different to that of the Tarkine Rainforest Walk - please ensure you read the itinerary carefully. This trip is suitable for beginners as well as more experienced walkers and yogis. When you are ready to make your booking, we take a $450 deposit to secure your place with the balance due 8 weeks before your departure. We'll keep in touch with you between when you book and when you depart to ensure you have all the information you need, are keeping up with your pre-walk training (if you need it!) and more. More than 12 weeks from trip departure date: no cancellation fee will apply. Between 6 – 12 weeks from trip departure date: full refund minus the $450 deposit. Between 3 and 6 weeks from trip departure date: 50% refund is given. Less than 3 weeks prior to trip departure date: no refund is given. For departures requiring a minimum of 4 bookings, we reserve the right to cancel the trip three weeks prior to departure. If we cancel the trip we will give you a full refund.